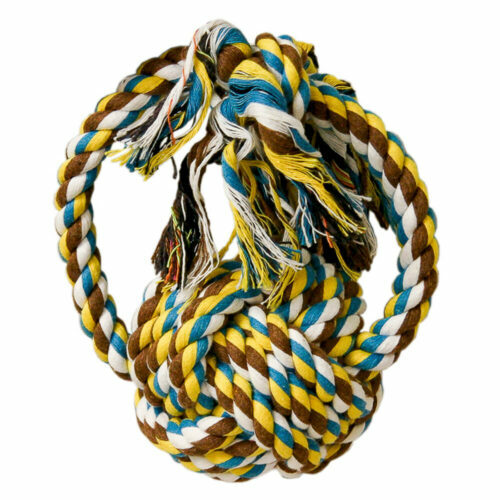 DTR-7 - Tug-O-Rope® Rope Ball - 3" - Blue Ribbon Pet Products, Inc. 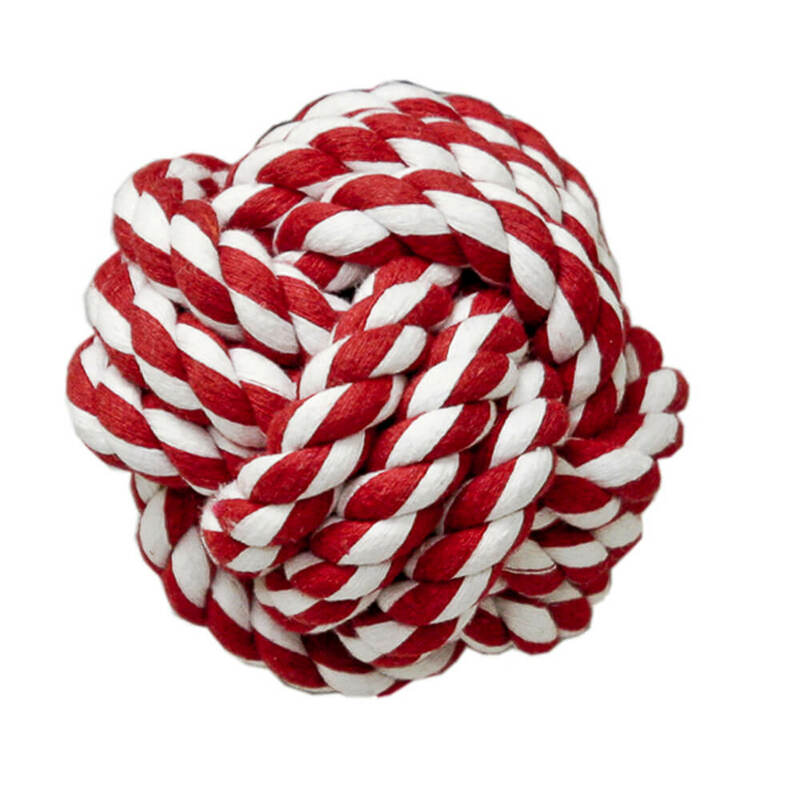 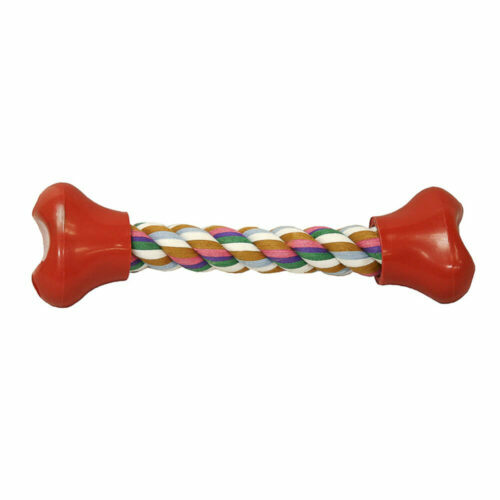 Colorful, durable rope toys for dogs. 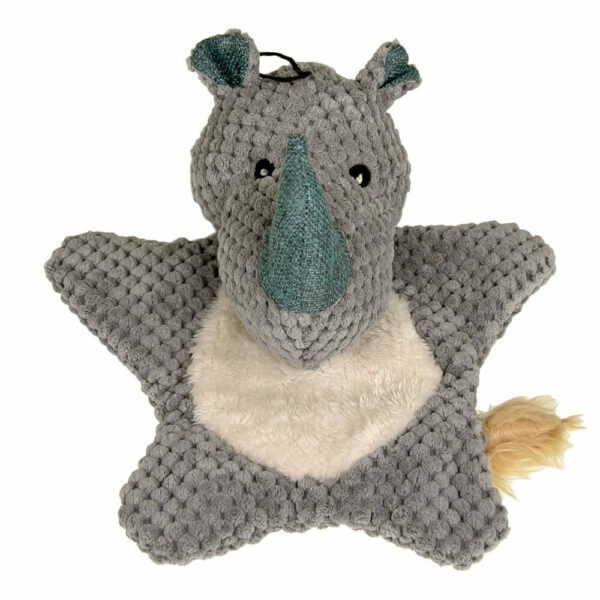 Made from high quality materials, our toys are machine washable, just air dry. Dogs & their owners love them alike.